The hanging valley of gods is a treat for trekkers. Har-ki-Dun, situated at an elevation of 3566 meters is surrounded by glittering peaks and dense forests. The forests are rich in wild life and are a veritable paradise for bird-watchers and nature lovers. This is good trek for all age groups and the valley is full of flora and fauna. One can spend time with herbs & shrubs for medicinal purpose. Also photography too has great area to snaps for variety of birds & nature. One can smell of pine while having Hukka. Also because of popularity of this area for trekking portrays is another way to earn for locals here. They generally work under the Kedar. 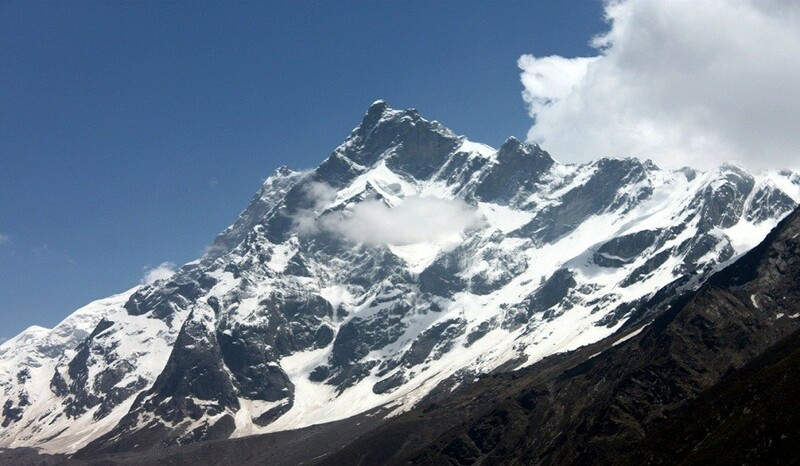 Uttarakhand is the best place for trekking in India. Apart from providing some stunning locations, this region contains the best natural beauty one can only imagine. 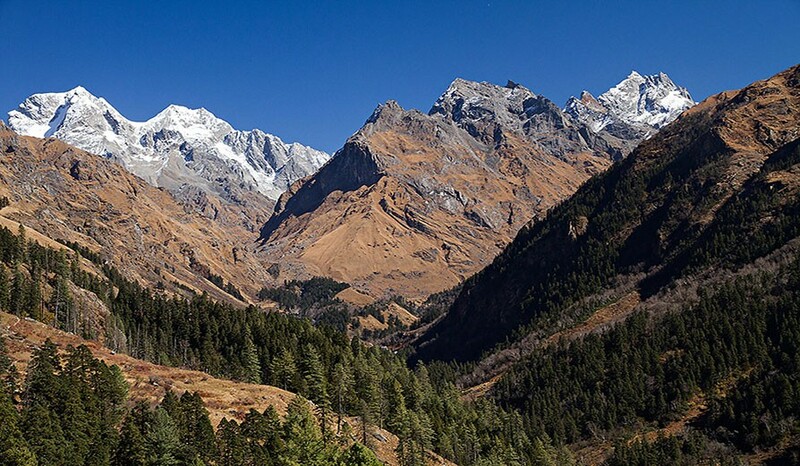 Snow clad high mountains, calmly flowing rivers with cold water, rich flora and fauna, darkest forests, deep valleys and walking on the narrow path between mountain and the valley is the best part of the trekking in this Himalayan region. 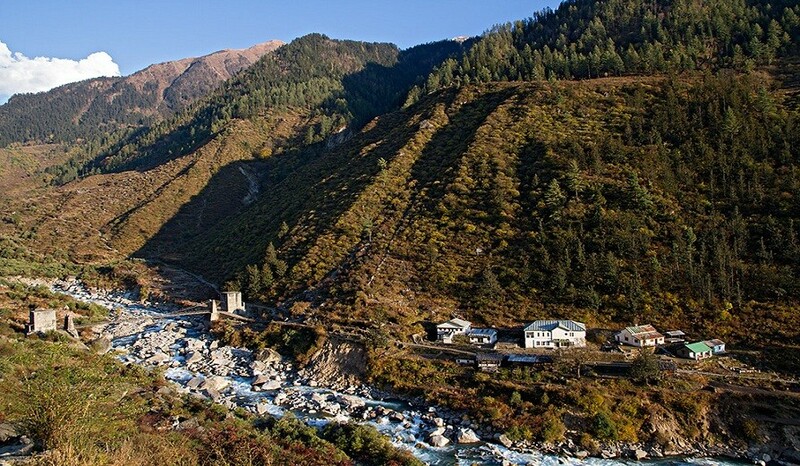 Har ki Doon is one such amazing trek that has been attracting trekkers from decade worldwide. Having all the beauty of Garhwal area, this trek is the simplest trek for the first time trekkers. Situated at the base of Fatheh Parvat, Har ki Doon is the most visited trail for experiencing the adventure of mountains. Sankri is the first destination of your eight day trek. 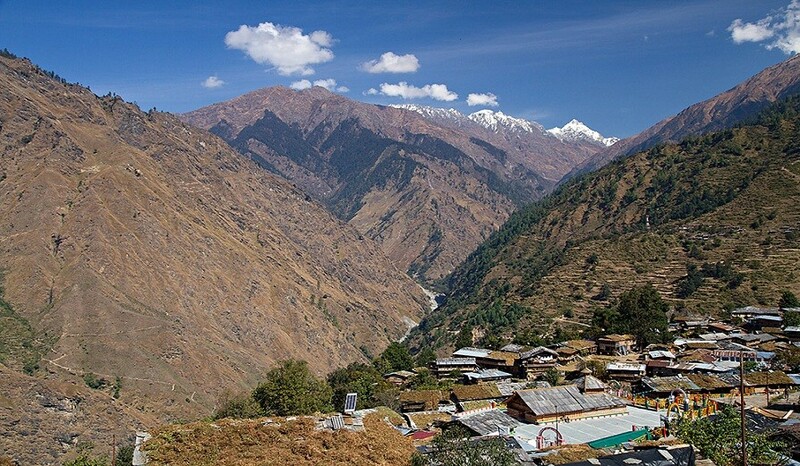 Located at the altitude of good 1950 mt, this point embraces some magnificent views of Garhwal Mountains. These mighty mountains covered with snow offer a glimpse of exploration that has just begun. From here, you have to walk on the plain for next 5-6 hours to reach Taluka. Taluka lies at the foothills of Himalaya and is a vast meadow. If you visit in the spring season, you will find this pasture filled with wild, aromatic flowers. Walking in between the beautiful flowers while inhaling their intoxicated fragrance is the worth coming on this trip. Next morning, undulated walk for 10-12 km will take you towards the next destination, Osla. All the year you will find this land filled with wild beautiful orchids. Taluka - Osla - (3566 m / 11700 ft) (12 kms trek Morning after breakfast trek to Osla. After breakfast drive to Sankari by cab, a small hamlet nestled in the laps of nature via Mussoorie, Kempty Falls, Purola and Mori. This is the starting point of our trek.Overnight in tents/ tourist rest house. The day starts with the gentle trail towards Taluka . Today's trek is through beautiful forests of Chestnut, Walnut and Willows. 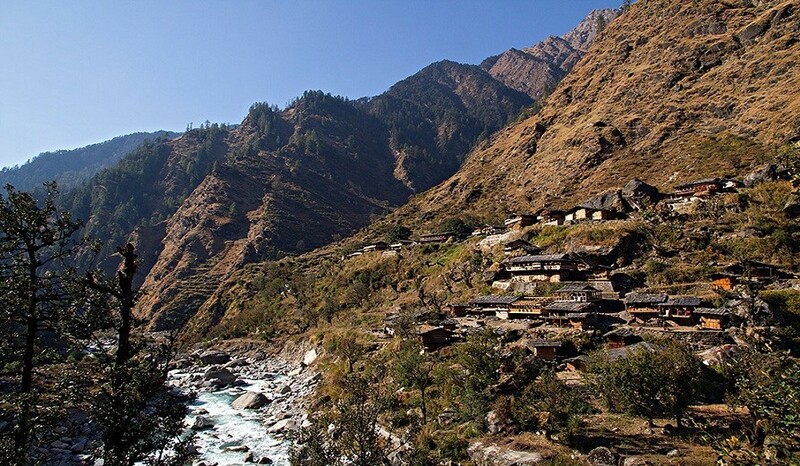 A gradual ascent brings us to the picturesque Osla village along the swift rivulet. On arrival set campsite for overnight stay. Initially the trek goes past some fields of beans & rice and also some isolated villages, where the lifestyle is same as old, and the untouched one. The dress worn by the people is traditional. Their cheerfulness and innocence combined with their simple way of life make them very appealing. A common scene in the evenings is that of ruddy-cheeked village belles returning home, carrying on their backs huge loads of pine needles & cones to be used as fuel. The trail steadily ascends the side of the ridge across the river and then veers left to the Har Ki Dun valley.Dense forests at this part give way to the meadows that are scattered with flowers and flowering herbs. Dinner and o Overnight stay in tents. Today we will trek 14 km's to reach Debshu Bughyal. It will take 4-5 hrs at leisure pace as the trail is generally downhill. Overnight in tents. Osla - Taluka -11 kms trek. Taluka - Sankari 9 km's trek. Sankari - Rishikesh 210 kms. We can take a maximum of 10 people on any of our trips and a minimum 4 people. Trips for individuals or groups of 2 people can be arranged at extra cost. We will transport all your belongings for you so that you only have to carry your day pack with camera, water bottle and jacket. We serve three meals a day plus snacks and drinks. We provide a variety of tasty healthy food including Indian, Chinese and Western meals with lots of vegetables and fruit.